Fixed a major bug where AI being instantiated client side which can cause a lot of issues for servers (using the new AI init method introduced in 1.8+). 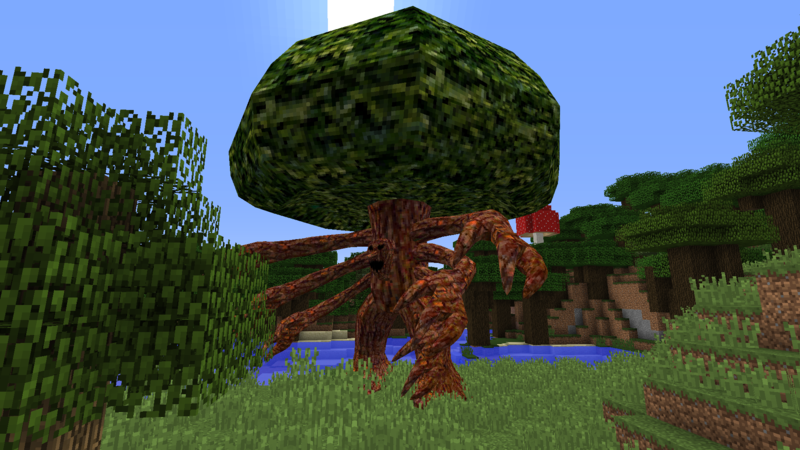 ============================================================ Lycanites Mobs Update: Saucy Salamander - Version 1.15.1.2 for Minecraft 1.10.2 Configs older than 1.14.2.2 will be reset. ============================================================ -------------------- New Features: -------------------- New Trent Model Added -------------------- Major Fixes: -------------------- Fixed a major bug where AI being instantiated client side which can cause a lot of issues for servers (using the new AI init method introduced in 1.8+).